Kim is one of the founding attorneys of Bellock & Coogan, Ltd. She is also a Certified Public Accountant. Her areas of expertise include Estate Planning and Estate Administration, Charitable Planning, Business Planning, Business Succession Planning and Real Estate Transactions. Ms. Coogan received her law degree with honors from Chicago-Kent College of Law in 1993. 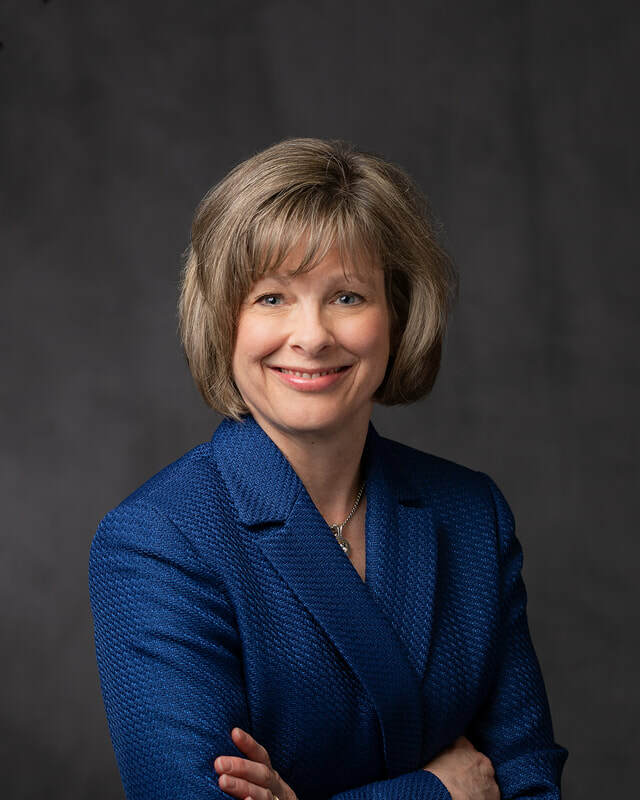 She graduated with a Bachelor of Science degree in Accounting from the University of Illinois in 1983.Prior to becoming an attorney, Ms. Coogan practiced as a Certified Public Accountant. She was involved in all aspects of corporate audit work, and some tax work. Ms. Coogan is a Past President and is currently a member of the DuPage County Estate Planning Council. She is a member of the Hinsdale Hospital Foundation Planned Giving Advisory Council. She has been a speaker and moderator for the Illinois Institute of Continuing Legal Education and has served on the Illinois State Bar Association Federal Taxation Council, the Chicago Bar Association Young Lawyers Tax Committee, and the DuPage Community Foundation Next Generation Initiative. Her volunteer work includes preparing Wills and Powers of Attorney for First Responders at Wills for Heroes Foundation events, assisting at a DuPage PADS shelter, and co-chairing the Christmas gift collection at her church. Ms. Coogan was named a 2012 Influential Women in Business by the Daily Herald Business Ledger, and a 2014 Five Star Estate Planning Attorney in Chicago Magazine. Ms. Coogan enjoys yoga, spending time at her lake retreat gardening, cooking, golfing, water-skiing, and entertaining, and spending as much time with her family as possible.